Many of us are familiar with frozen pierogies but nothing beats homemade! My grandmother was known for her homemade pierogies, which she smothered in butter and onions. 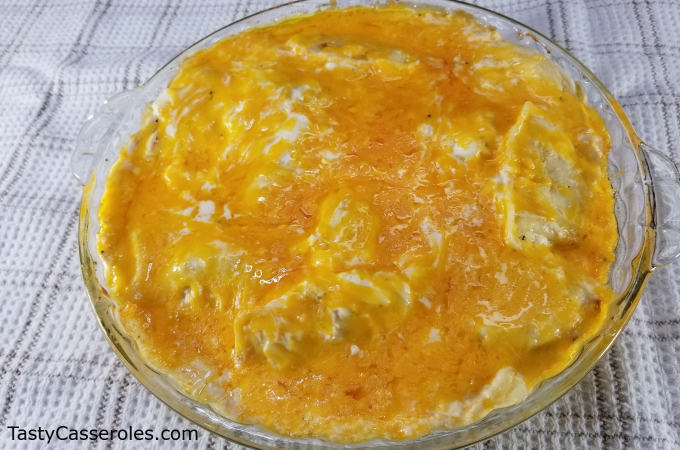 And while my grandmother’s pierogies will always be my favorite, this quick and easy pierogi casserole recipe is a great way to jazz up the frozen ones. This cheesy pierogi casserole will serve give you about eight side dish portions. It’s kind of rich, so I like to serve with a lean protein and a green vegetable to balance out the meal. 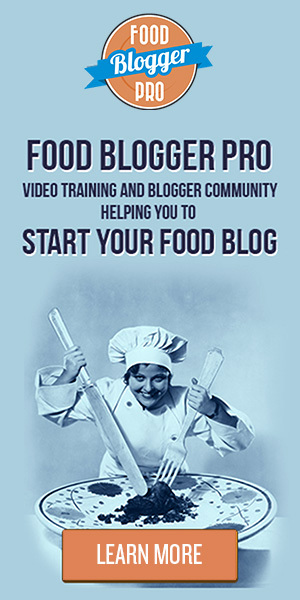 You could also add sliced polish sausage or kielbasa for more of a one dish meal. 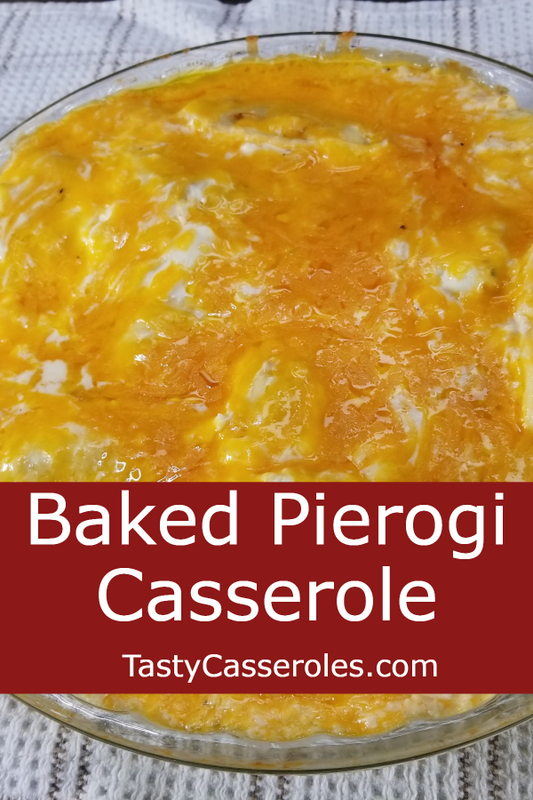 This awesome pierogi casserole is a great side dish and perfect for potlucks. You can also add sliced, smoked sausage or kielbasa for a hearty main dish meal. Preheat oven to 375 degrees F. Spray a 2 quart casserole dish with nonstick cooking spray. Melt butter in skillet over medium heat. Add onions and saute until softened, about 5 minutes. Remove from heat and set aside. In a medium bowl, combine cream cheese, sour cream, 1 cup of the cheddar cheese, chicken broth and black pepper. Spread out pierogies in casserole dish and top with onions. Toss lightly to combine. Spread cheese mixture over top. Cover with foil and bake for 30 minutes or until heated through. Uncover, sprinkle with remaining cheese and bake an additional 5 minutes or until cheese is melted. You can quickly thaw pierogies in boiling water. Just add frozen pierogies and cook for about minute or two and drain. They wont be completely thawed at this point but they will finish cooking in the oven. You can use any flavor of pierogies that you like. I used potato and cheese along with potato and onion. The Mrs. T's pierogies come in 16 ounce boxes but I used 2-13 ounce bags of another brand that I had on hand. My recipe fit into a 9 inch pie plate but if using the Mrs. T's you will want to use a baking dish that is around 2 quarts.